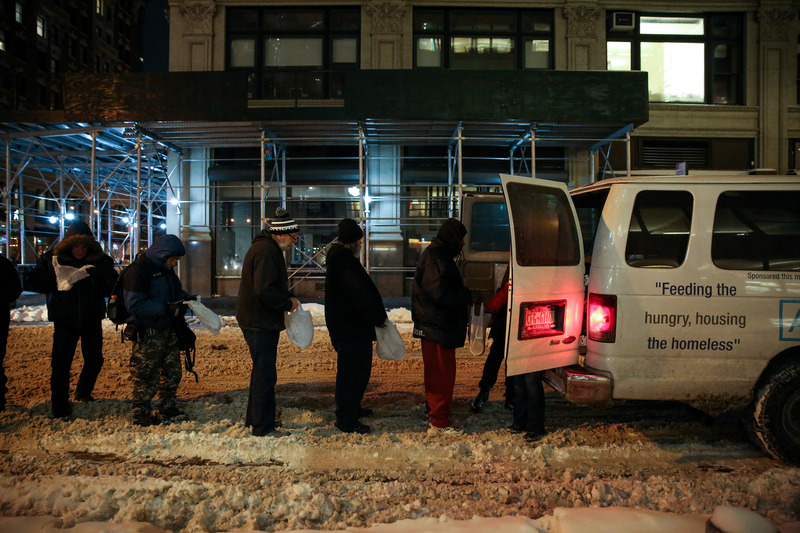 People line up to receive food, clothing and other supplies from New York City’s Coalition for the Homeless during Winter Storm Grayson in January 2018. Ensuring fair wages and taxation. Delivering health care where it’s needed most. Helping people thrive again in the aftermath of genocide. Protecting workers’ rights in closed societies – and their safety in unregulated industries. There are so many challenges competing for attention. And so many threats to equality, from armed conflict and environmental risks to political mismanagement and systemic corruption. The world’s poor lack something more basic than money: they’ve been deprived of the chance to fulfill their true potential. Photo: Simon Davis/Department for International Development. 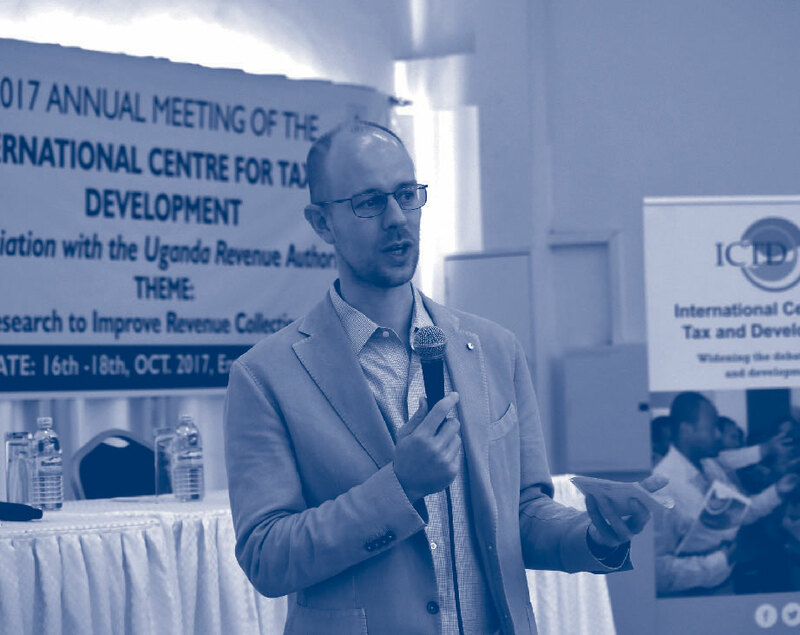 Prof. Wilson Prichard speaks at the annual meeting of the International Centre for Tax and Development in Entebbe, Uganda, on October 16, 2017. Photo: International Centre for Tax Development. In cities across the developing world, a top priority for municipal governments is building the necessary infrastructure and public services to support rapidly growing populations. When it comes to paying for these initiatives, property taxation has proven to be an equitable and sustainable source of financing. It also enhances public-sector accountability and acts as a catalyst for both economic development and nation building. Yet tax strategies, despite their proven benefits, have been surprisingly underused – especially in Africa. How local taxation strengthens communities – and reduces dependence on foreign aid – is the primary research focus of the Munk School’s Prof. Wilson Prichard, author of the influential book Taxation, Responsiveness and Accountability in Sub-Saharan Africa. Prof. Prichard continued to advance two key projects during the past year: a new approach to taxation in Africa, focused initially in Senegal; and the World Bank’s global tax strategy, which is being piloted in Nigeria. 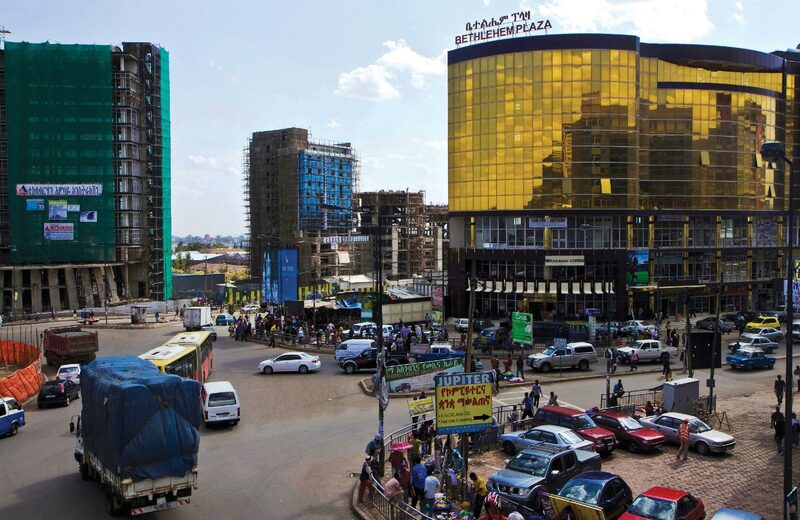 The African Property Tax Initiative has been developed over the past several years by the U.K.-based International Centre for Tax and Development (ICTD), a new international research partner of the Munk School. In 2017, the project was fully launched in Senegal under Prof. Prichard’s leadership as the ICTD’s research director. Project members are working with Senegalese officials to make the local property tax system more effective in sustaining long-term infrastructure needs. They’re also developing open-source tax administration software that will be made available to other African governments at no cost. The World Bank’s Global Tax Team presented the conceptual framework for its proposed taxation strategy at a meeting in Switzerland in the summer of 2017. Prof. Prichard, the framework’s lead author, has since created a set of tools for putting the plan into action, offering guidance on how to address technical and political barriers in program design, along with strategies for building trust to achieve more effective reforms. The Global Tax Team began introducing these tools in Nigeria in April 2018, and planning is under way for similar pilots in Madagascar, Senegal and Indonesia. At the same time, Prof. Prichard is completing the project’s flagship report, expected in the fall of 2018, which will be the centrepiece for the World Bank’s efforts to reinvent local taxation to the benefit of developing countries worldwide. The government of China doesn’t welcome anonymous discussions of the country’s labour rights. Attempts to establish anonymous online forums have regularly been shut down by officials. 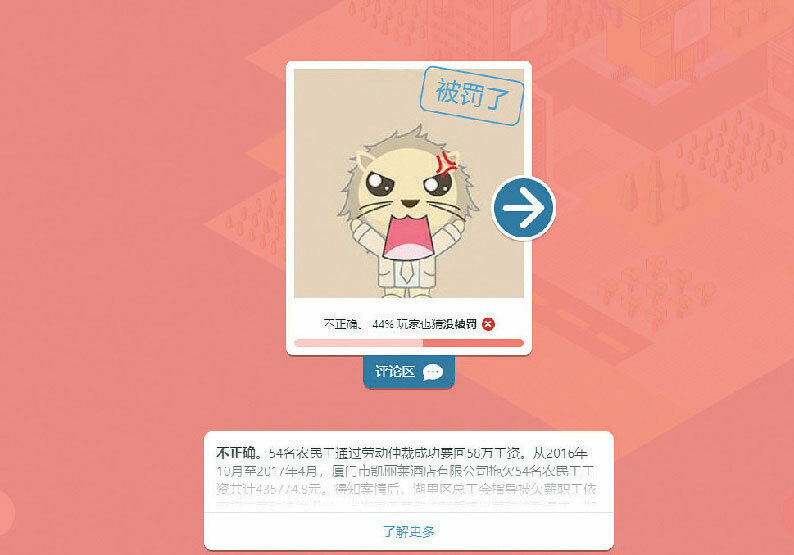 But in October 2017, Chinese workers gained a new platform for sharing perspectives on workplace-related issues – thanks to the Munk School’s Digital Public Square project, an initiative that develops secure online environments for people to connect anonymously to discuss social and political issues (see “Going Public”). 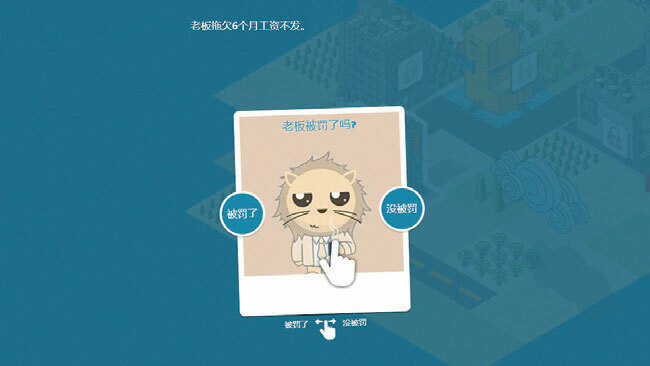 For this new initiative, the Digital Public Square team developed an interactive game, “The Bad Boss Files,” with a built-in conversation space where users can exchange views and share experiences on labour-related topics as they play. 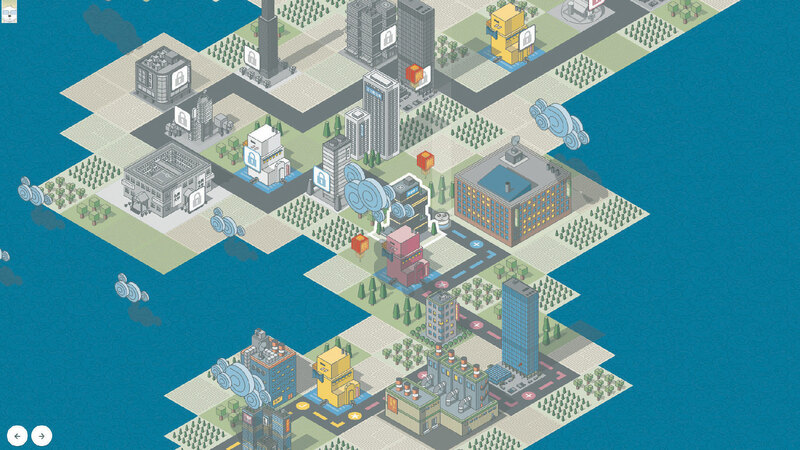 The game covers a wide range of issues, such as sexism in the workplace, the rights of LGBTQ workers, and employers who fail to provide safe working conditions, delay paying wages or demand excessive overtime without extra pay. Available online through social media, the game attracted more than two million visits in the first six months. Another dimension of the platform was a live Q&A event hosted by an expert panel that included an international labour rights lawyer, a professor in the field, a veteran labour organizer and several anonymous labour advocates. The Ask-Me-Anything forum drew more than one million people, who submitted over 14,000 questions to the panel. Combining best practices in game design with in-depth research on labour rights violations, “The Bad Boss Files” expands Chinese workers’ knowledge in a country where they’re consistently barred from accessing digital information and engaging in open discussion. 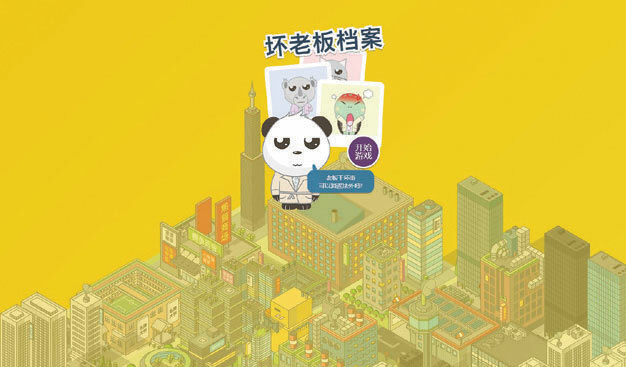 The game enables players to learn about specific disputes over workplace rights, as well as documented cases of Chinese employers who have breached – and in some cases systematically flouted – official labour laws. Extending the pioneering work of the Digital Public Square under Prof. Janice Stein, founding director of the Munk School, the project exemplifies how expert research combined with digital innovation can create protected environments in which millions of people are free to develop a deeper understanding of public policy and build their confidence and capacity to engage. Kirstyn Koswin, Reach Project research officer (far right) and a group of student researchers in Rwanda. The 1994 genocide in Rwanda left some 800,000 people dead and decimated the nation’s health-care infrastructure. Yet today, despite pervasive poverty and a population that mainly lives in less accessible rural areas, 98% of Rwandans have been immunized against seven common childhood diseases – one of the highest rates in the world. Researching the contributing factors behind this success story is the focus of the Reach Project, led by Prof. Joseph Wong of the Munk School. 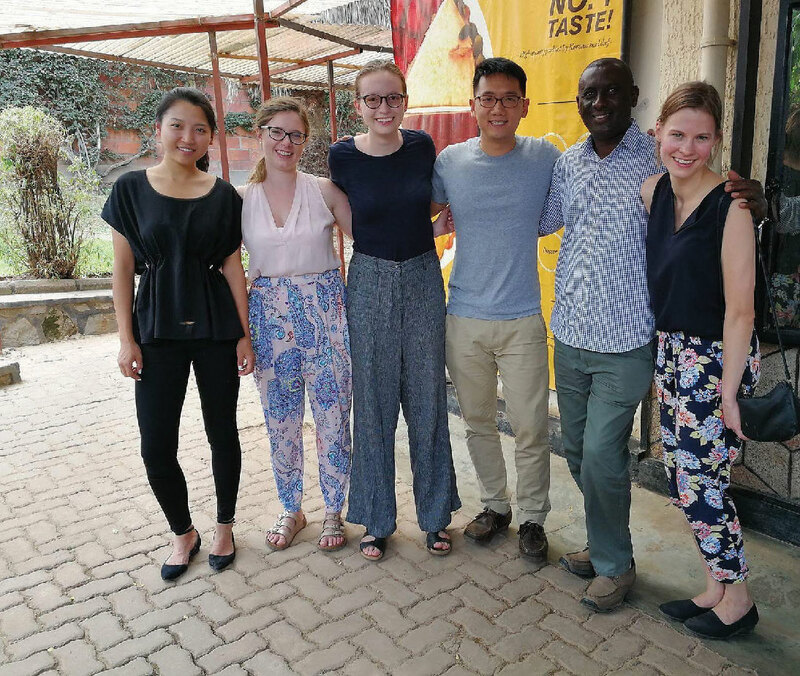 In 2017, a team of students spent several months studying Rwanda’s vaccination program, then travelled to the East African country to conduct fieldwork. They discovered a vast network of community health-care workers who use text messaging to maintain fast, reliable communications with colleagues and other agencies. The mobile workers feed real-time data into Rwanda’s health information management system, which collects information from villages across the country for prompt analysis and planning. The result is a highly responsive and accountable health-care system, centrally managed yet with decentralized service delivery, which can serve as a model for other developing nations facing similar social and geographical challenges. Indeed, if all poor countries could match Rwanda’s immunization rate over the next decade, this would save the lives of an estimated 6.4 million children and prevent more than 400 million cases of severe illness.